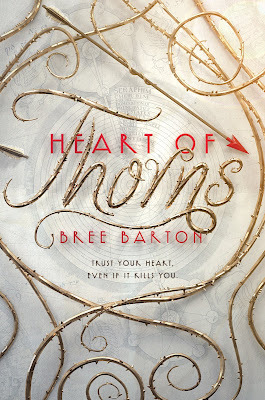 Pink Polka Dot Books: Welcome to the FFBC: Heart of Thorns by Bree Barton-- Interview & Giveaway!! 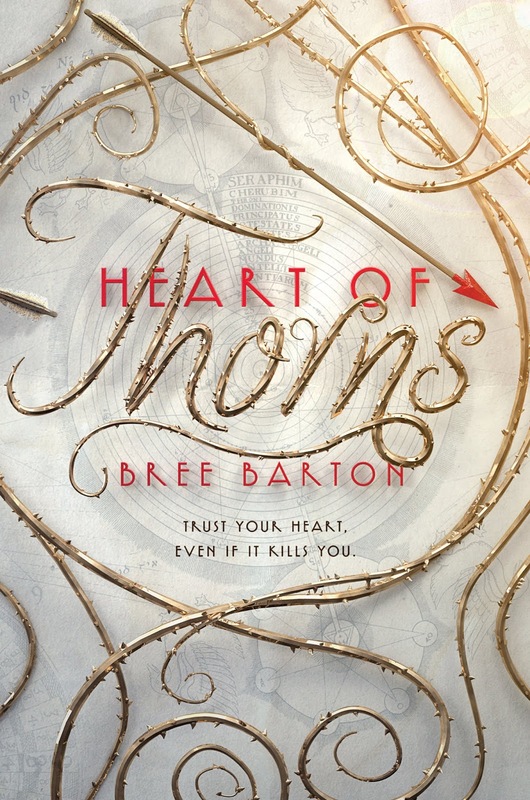 Welcome to the FFBC: Heart of Thorns by Bree Barton-- Interview & Giveaway!! Hello Bree! 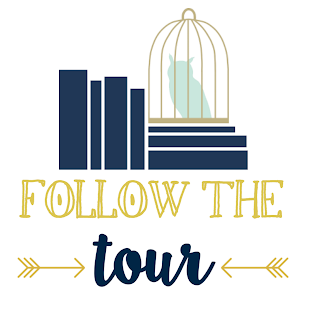 We are super excited to talk to you about HEART OF THORNS and to have you in our FFBC tours. How to choose just one? This year I have four favorites—all 2018 debuts. 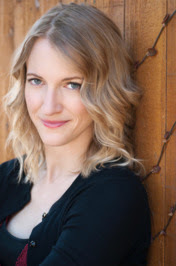 TIFFANY SLY LIVES HERE NOW by Dana L. Davis, ALWAYS FOREVER MAYBE by Anica Mrose Rissi, SHIP IT by Britta Lundin, and IGNITE THE STARS by Maura Milan. The OA. It is impossible to describe that show—or even figure out what the heck it’s about—but I have watched the season finale at least fifteen times, and it still makes me cry. I also really enjoyed the German show Dark. Arrival touched me deeply in a way most movies don’t. Also The Quiet Place is the best movie horror/thriller movie I’ve seen in a long time. I’m not very good at choosing favorites, am I? When I want to dance? “Born This Way” by Lady Gaga. When I want to cry? “Praying” by Kesha. Rainbow chard, potatoes, and eggs (over medium). My power breakfast! The Boxcar Children. Embarrassing but true. I also fell head over heels for The Chronicles of Narnia, Tuck Everlasting, The Witch of Blackbird Pond, Bridge to Terabithia, and The Client. Definitely shouldn’t have been reading John Grisham at age ten—I had nightmares for years. Donald Glover, Bo Burnham, and Janelle Monáe. The holy trinity of genius. Nova Ren Suma’s new book, A ROOM AWAY FROM THE WOLVES. Like all of Nova’s work, it is dark and decadent, magical in a way only she can do. Could you tell our Book Addicts a little bit about HEART OF THORNS? HEART OF THORNS began with a question. What if women’s bodies evolved to have magic? And what if, because of this magic, they were hunted, imprisoned, and destroyed? When the story begins, Mia Rose—ever a good student—believes what she’s been taught. Magic is evil. The Gwyrach are vengeful demons, not human women. They murdered her mother with a single touch. But when Mia discovers she herself has magic, she begins to peel back the lies to reveal a devastating truth. HoT is a book about women, bodies, the power within each of us, and what to do when the world tries to strip that power away. Can you tell us 3 interesting/random things about Mia? She once taxidermied a dead bird. She likes potato cakes. A lot. If you were able to obtain a magical power, what would you want it to be? Being able to manipulate flesh, bone, breath, and blood would be pretty terrifying—if I tapped a man on the shoulder at Starbucks, he might drop dead into the espresso. So I guess I would bend time. When I was feeling ambitious, I could warp myself to another period in history. When I was feeling lazy, I could warp myself an extra hour of sleep. I am definitely hooked on Game of Thrones, especially now that the women are ruling Westeros. Also loved Merlin, a whimsical—and sorely underrated—British fantasy-adventure series from ten years ago. That show was wry and funny as hell. I love when fantasy is funny. What 3 hashtags would you most associate with your book series? (Could be a word or phrase or anything that would instantly make you think of HEART OF THORNS). Tell us your favorite quote from HEART OF THORNS. The ending was hard—it took a few drafts to get right. I wanted desperately to avoid the obligatory “mwahaha I’m a villain, here’s what I’ve been doing the whole time” scene. But then how else do you tie up all the plot points?! Writing the hot spring scene was delightful. 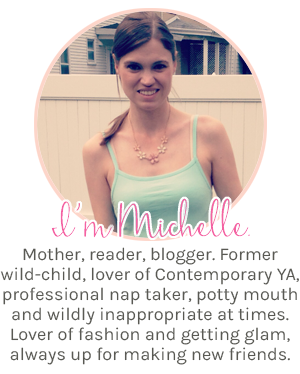 The journal entries flowed smoothly, too—those poured right out of me. At one point my editor said, “Your mom voice is on point.” I hope my dog agrees. If you had to pick one song to be the Theme Song for HEART OF THORNS– Which one would you pick? I have to go with Kesha again. Wait, now I’m consumed by doubt. It’s a tie between “Woman” by Kesha and “Queendom” by Aurora. Are there any recommendations you could give your readers to be in the “perfect mood” to read HEART OF THORNS (specific music, snacks…)? Wear gloves so you can rip them off once you leave the river kingdom! Create a playlist with “Woman” and ”Queendom” on repeat. Bake yourself a honey cake with raspberry jam and pour yourself a glass of blackthorn wine. Better yet: have a handsome prince do this for you so you can read. Book two of the HoT trilogy! 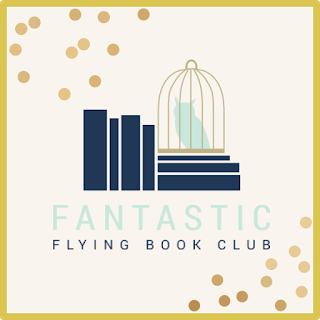 I can promise you mystical lagoons, menacing ice leopards, and a new POV character—someone you might not expect. Thank you so much for everything, Bree! 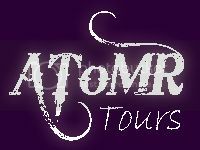 Stop by the other stops for more entries!! This book is on my TBR and I love the twist on feminism it offers. This looks like a good book. I had been looking at it for a while and I added it to my TBR. This sounds so interesting. I kept wondering how to pronounce Gwyrach!